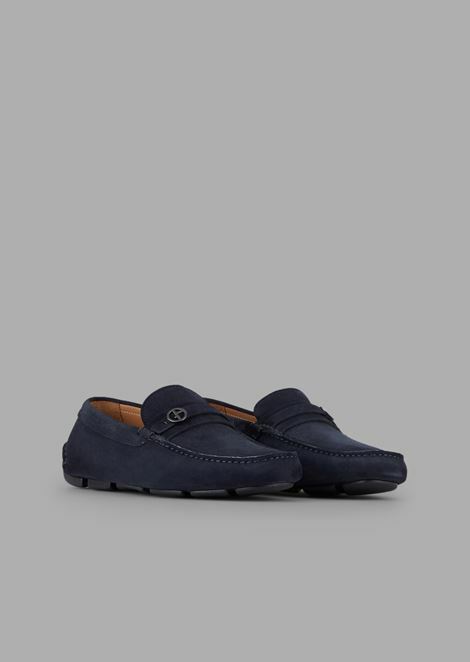 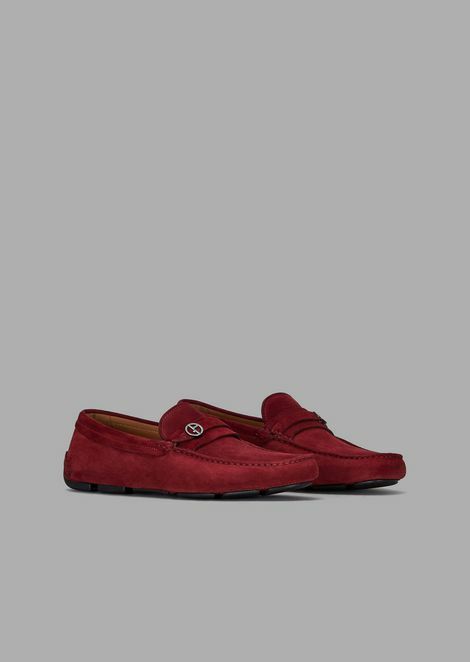 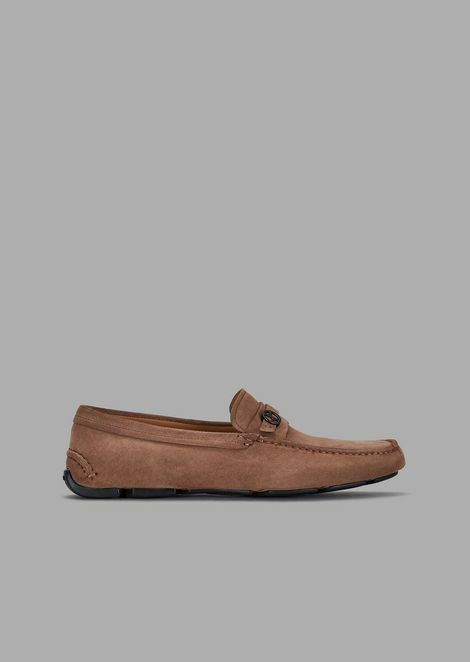 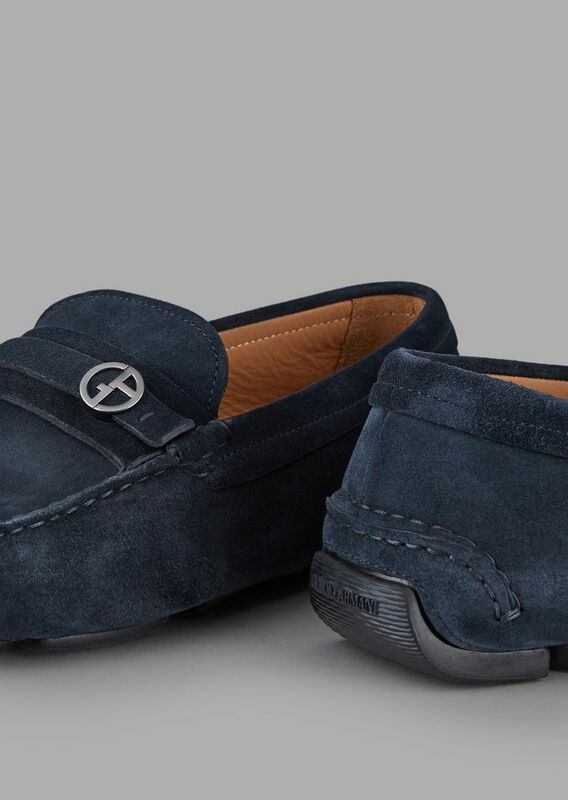 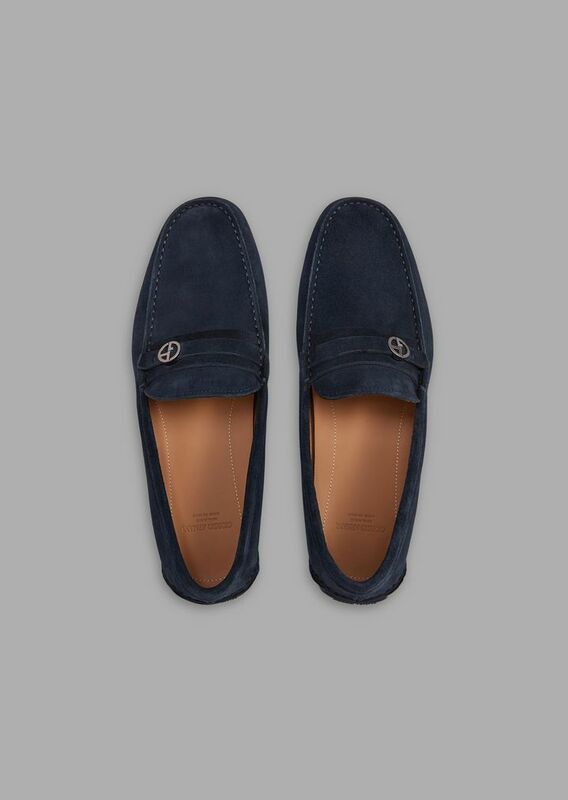 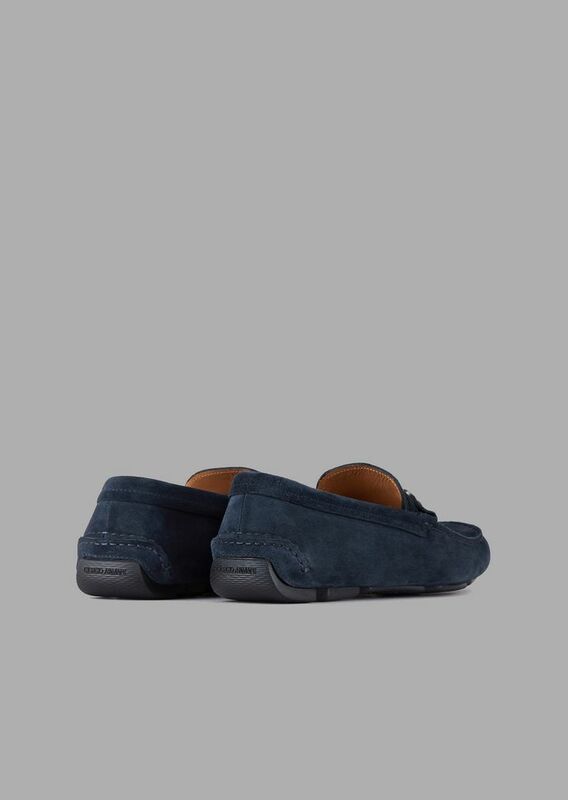 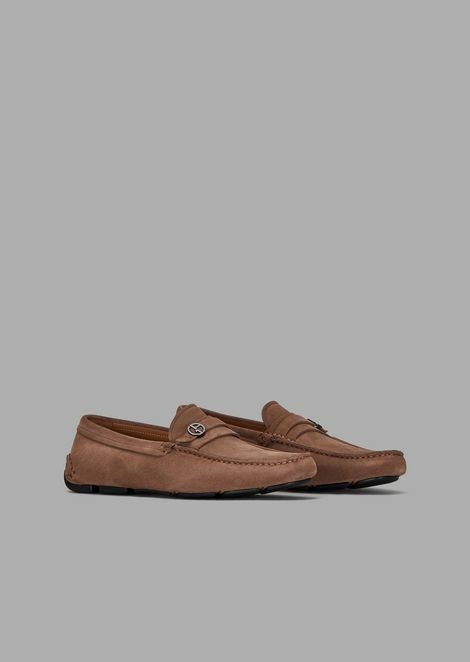 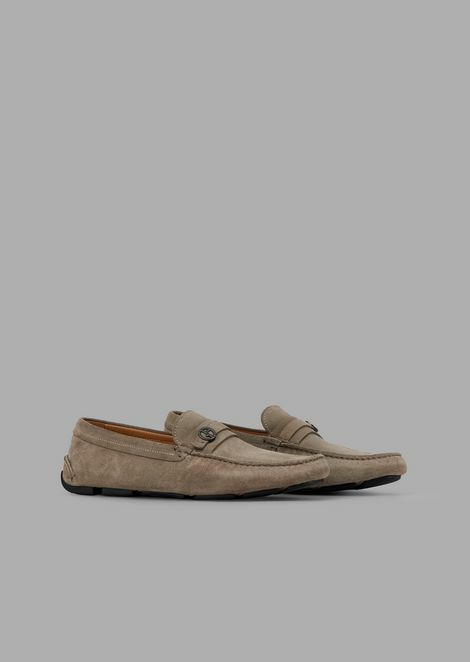 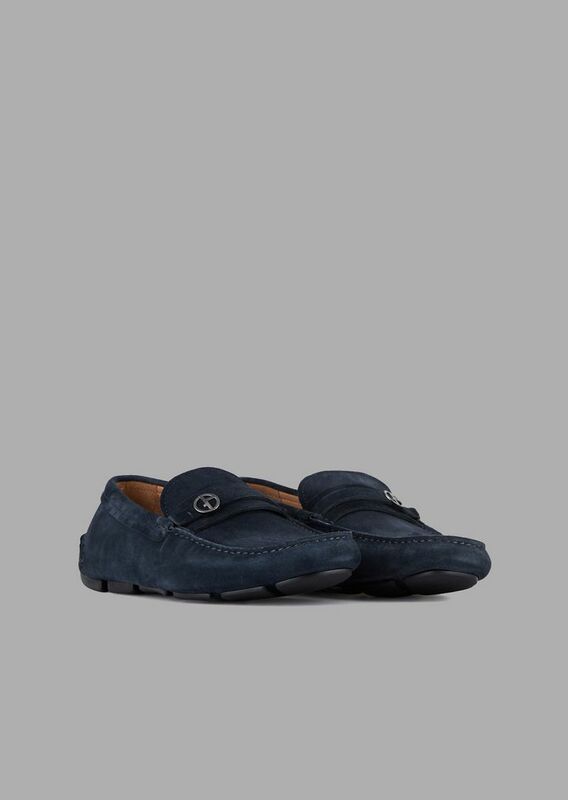 Giorgio Armani has even transformed the classic moccasin into an exclusive and refined item of footwear. 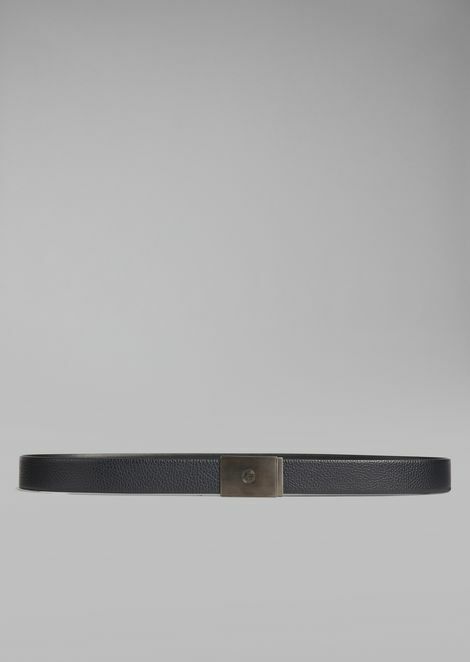 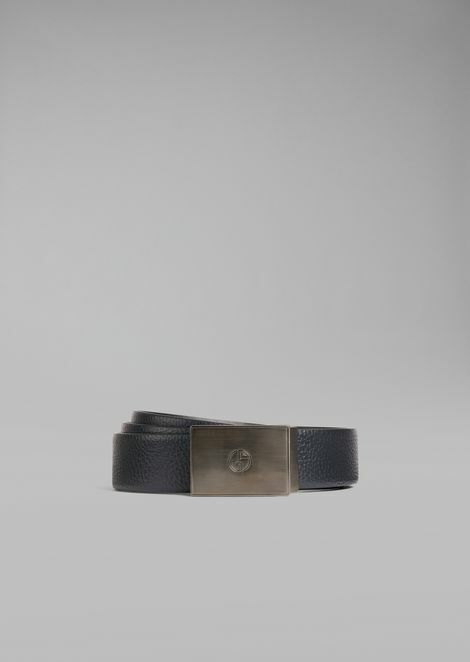 They are created with a tubular construction, an age-old artisanal technique in which a single piece of leather is used. 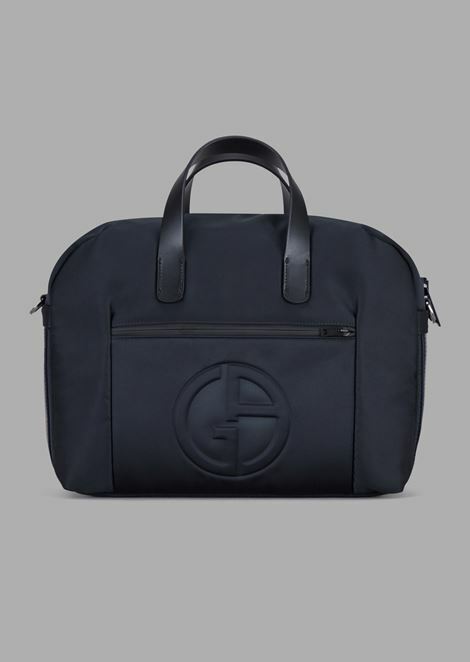 Their unique nature is further emphasized by the application of the logo on the front.